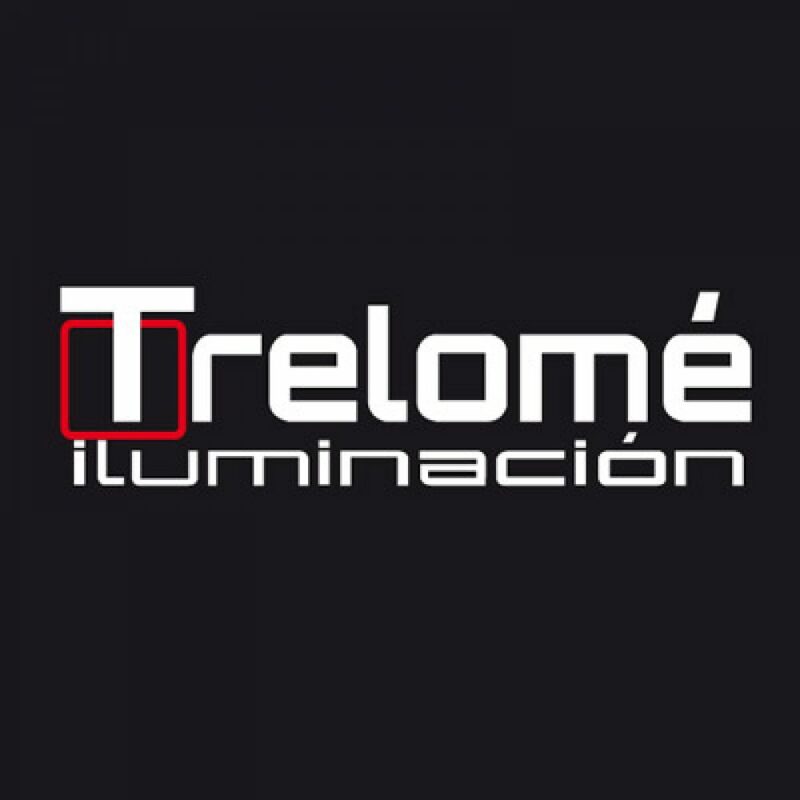 TRELOMÉ ILUMINACIÓN ES UNA TIENDA MUY ACTUAL ESPECIALISTA EN LA VENTA Y DISTRIBUCIÓN DE ILUMINACIÓN DECORATIVA. DISPONEMOS DE UNA EXPOSICIÓN ACTUAL CON UNA AMPLIA GAMA DE ESTILOS: MODERNO, CONTEMPORÁNEO, CLÁSICO, VINTAGE, COLONIAL, EXTERIOR, PROFESIONAL, DESCANSO Y POR SUPUESTO TODAS LAS NOVEDADES EN ILUMINACIÓN LED. ELEGANCIA, INNOVACIÓN, MODERNIDAD Y RENOVACIÓN APLICADA AL MUNDO DE LA ILUMINACIÓN Y LA DECORACIÓN. TRELOMÉ ILUMINACIÓN DESTACA NO SÓLO POR LA CALIDAD, DISEÑO Y DURABILIDAD DE SUS LÁMPARAS Y ARTÍCULOS DE ILUMINACIÓN, SINO TAMBIÉN POR NUESTRO SERVICIO DE ATENCIÓN AL CLIENTE. RESULTA IMPOSIBLE HABLAR DE CALIDAD SIN QUE ESTA SE ACOMPAÑE DE UN ASESORAMIENTO PROFESIONAL POR NUESTRA PARTE, ORIENTANDO A CADA CLIENTE EN LA ELECCIÓN DEPENDIENDO DE CADA ESTILO Y TENIENDO EN CUENTA EL ESPACIO Y LAS NECESIDADES DE CADA HOGAR O EMPRESA. SOMOS UNA EMPRESA QUE SE MANTIENE INFORMADA DE LAS NOVEDADES EN EL SECTOR Y ABIERTOS A LA INCORPORACIÓN DE NUEVAS TECNOLOGÍAS Y DISEÑOS. SIENDO CAPACES DE TRASLADAR ESTAS INNOVACIONES A NUESTROS CLIENTES OFRECIÉNDOLES EL MEJOR PRECIO Y UN INMEJORABLE SERVICIO. TRAS LA ELECCIÓN DEL PRODUCTO, Y MEDIANTE UNA EMPRESA LIDER EN EL SECTOR DEL TRANSPORTE, LE HAREMOS LLEGAR SU COMPRA TANTO ONLINE COMO EN NUESTRA TIENDA FÍSICA SI LO DESEA, A CUALQUIER PUNTO DE LA PENÍNSULA.PARA TRELOMÉ ES IMPORTANTE SU COMODIDAD. NO CARGUES CON PESOS. DEPENDIENDO DE TU COMPRA, TE OFRECEMOS ESE SERVICIO SIN COSTE ADICIONAL PARA QUE PUEDAS DISFRUTAR DE TU COMPRA SIN SUFRIR LAS INCOMODIDADES QUE SUPONE EL TRANSPORTE. PONEMOS GRAN CUIDADO EN NUESTROS SERVICIOS, REALIZANDO UN SEGUIMIENTO DE SU ENVÍO, PARA ASEGURAR A NUESTROS CLIENTES EL MEJOR RESULTADO POSIBLE. PODRÁS PAGAR TUS COMPRAS ONLINE A TRAVÉS DE UN TPV VIRTUAL O CON TRANSFERENCIA BANCARIA, ADEMÁS DE LAS FORMAS TRADICIONALES SI OPTAS POR PASAR A VISITARNOS. EN NUESTRO SERVICIO POST-VENTA LE DAREMOS SOLUCIÓN A TODAS LAS DUDAS QUE LE PUEDAN SURGIR. PORQUE CADA PERSONA ES ÚNICA Y SU ESTILO Y SU ESPACIO TAMBIÉN LO ES.